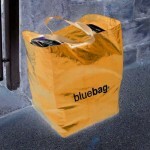 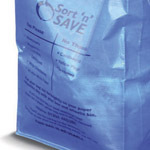 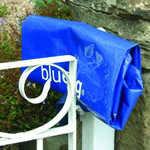 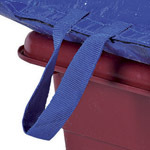 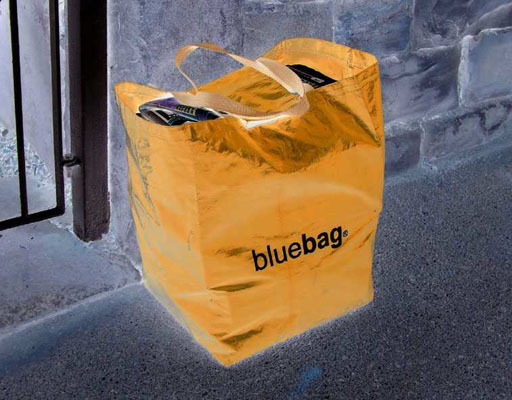 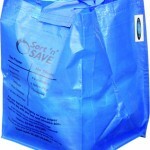 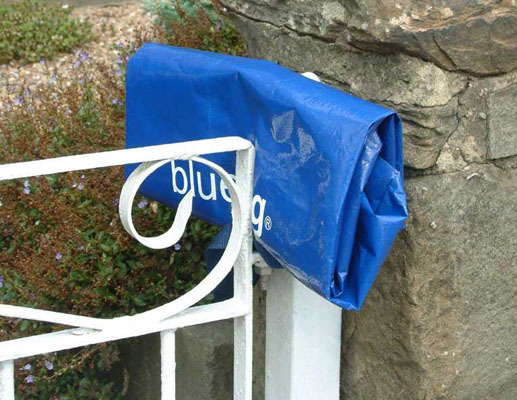 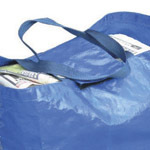 Tough and cost-effective recycling bags manufactured from lightweight, durable, woven polypropylene. 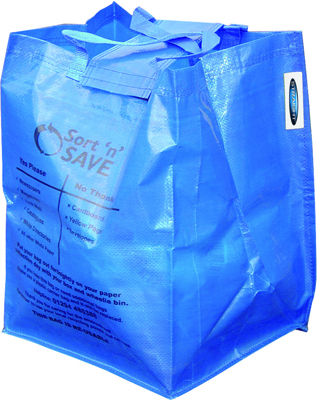 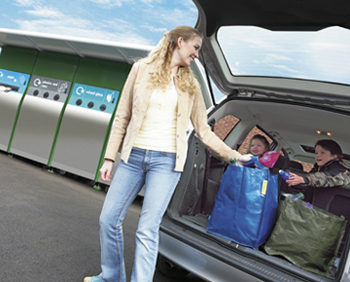 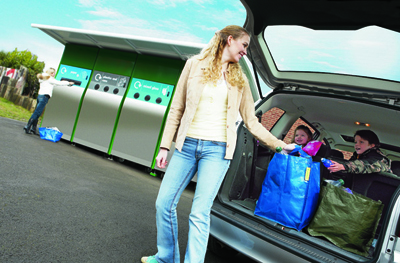 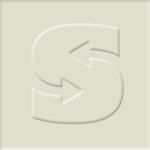 Perfect for collecting and transporting a wide range of recyclable materials. 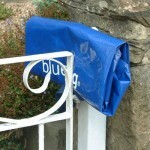 May be used for kerbside collection or taking goods to a local bring site.